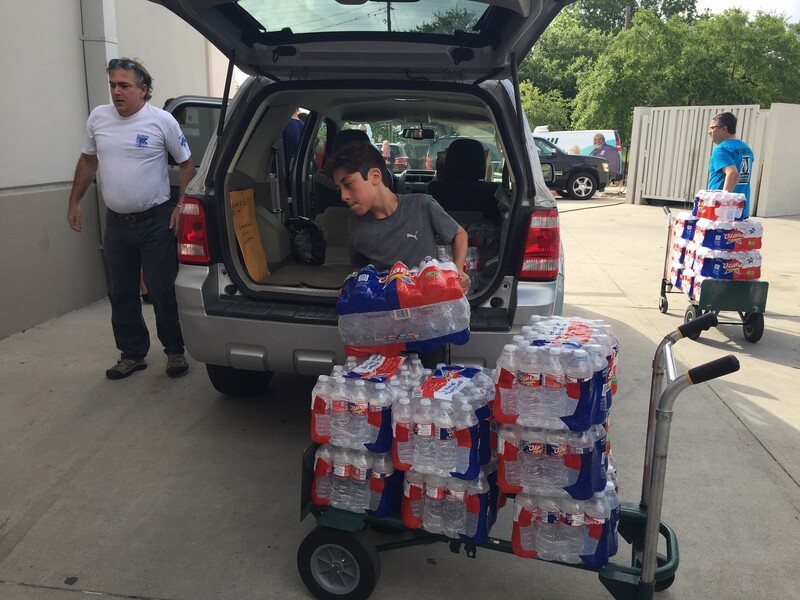 For the third consecutive year in a row, IM hosted an ever-expanding Operation IMpact on June 2. 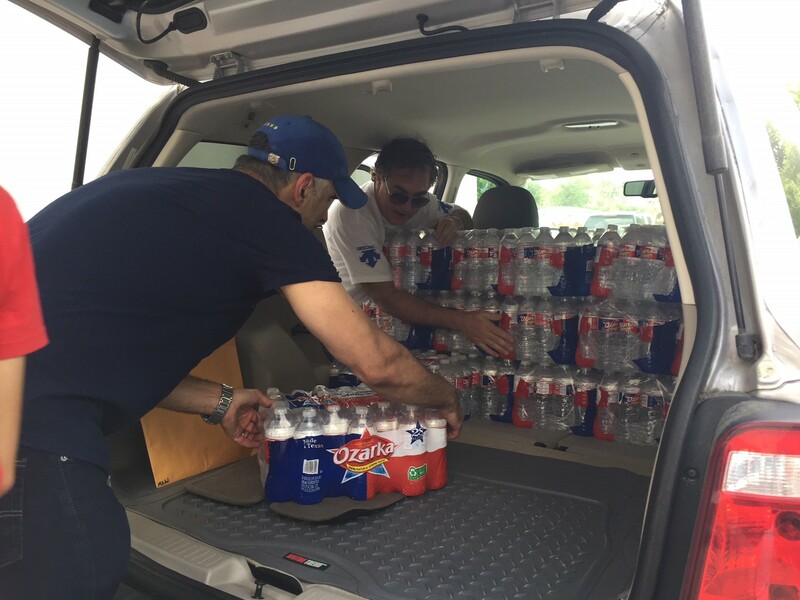 Now serving Galveston County, the regional campaign distributes shelf-stable meals and bottled water to approximately 4,000 Meals on Wheels seniors, veterans, and disabled clients in preparation for Hurricane Season. 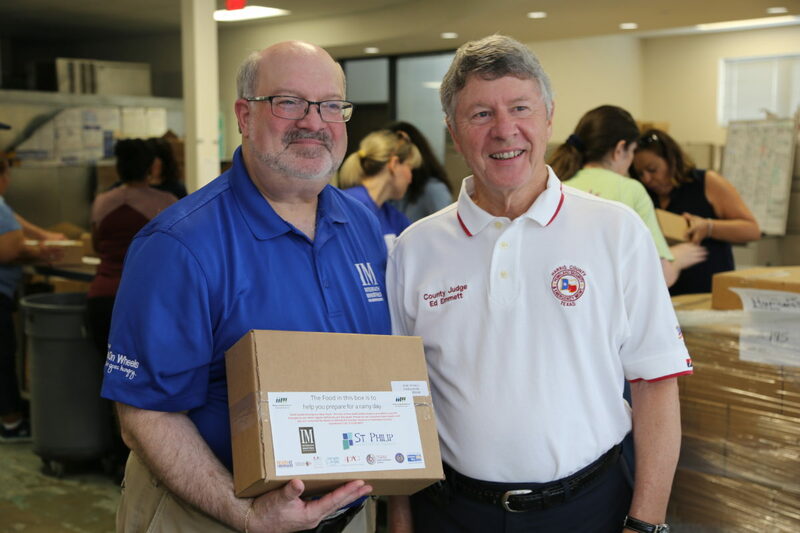 Supporting the effort, Harris County Judge Ed Emmett stopped by the MOW building on distribution day, as eight regional sites served as hubs for the distribution of supplies by approximately 500 volunteers. 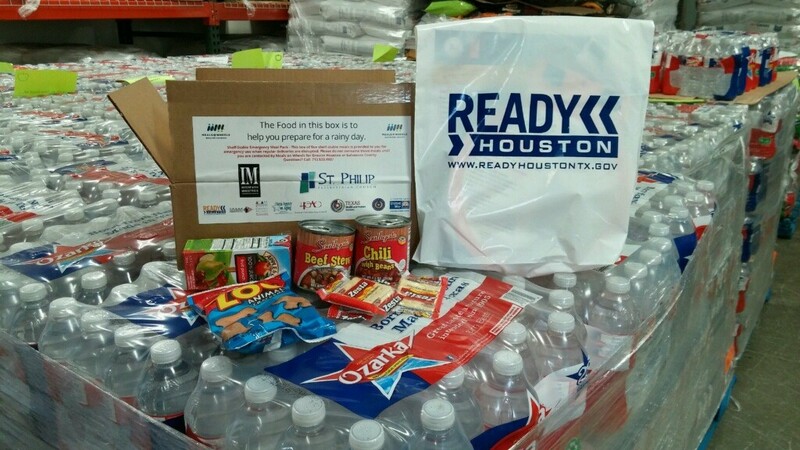 MOW clients also received hurricane kits with flashlights, whistles, pens, notepads, document dry bags, and emergency contact information. This year’s title sponsor was St. Philip Presbyterian Church. The Alliance of Community Assistance was also a sponsor.